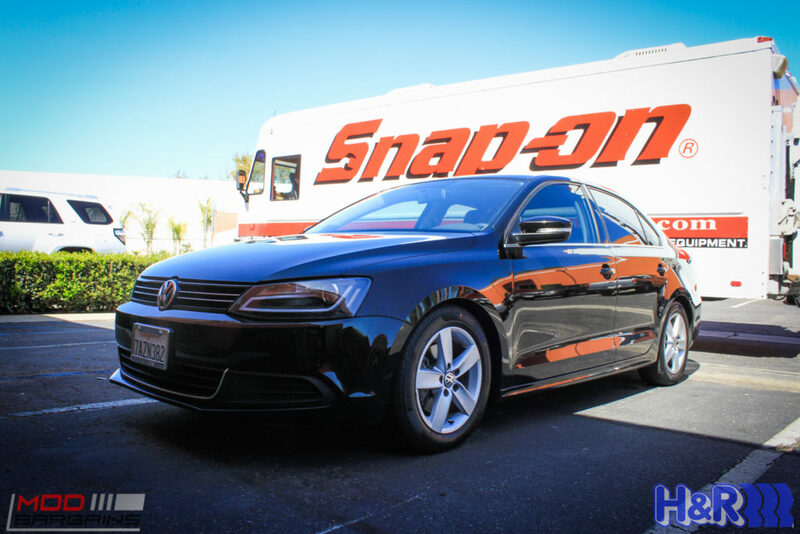 Lower the MK6 GLI with the best springs in the market with the H&R Sport Springs. 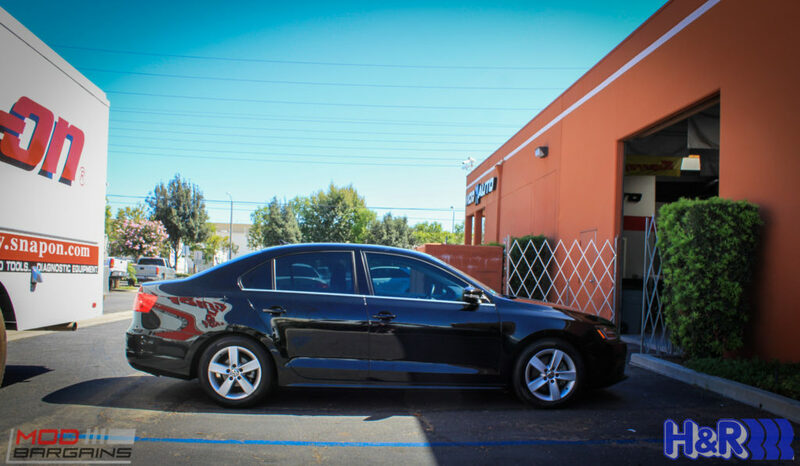 The H&R Sport Springs will give your MK6 GLI a lowered, more aggressive stance while maintaining excellent drivability. If you want a lower, more aggressive stance on your VW Jetta GLI [MK6], you need to get the H&R Sport Springs. H&R springs are the highest quality springs on the market today. 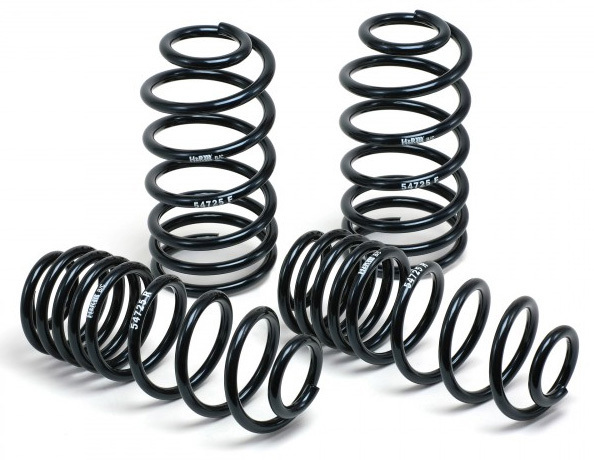 These springs are engineered not to set or sag, and are shot-peened to increase their life by more than 200%. 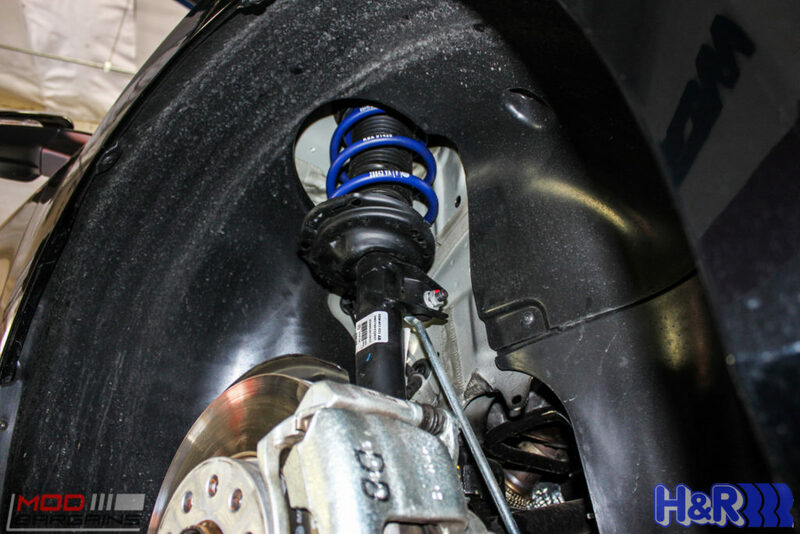 The H&R Sport Springs will lower the center of gravity on the VW Jetta GLI [MK6] and reduce body roll for better handling on the street or track. Since your VW Jetta GLI [MK6] will be lowered, your car will be more streamlined, increasing your car's gas mileage. 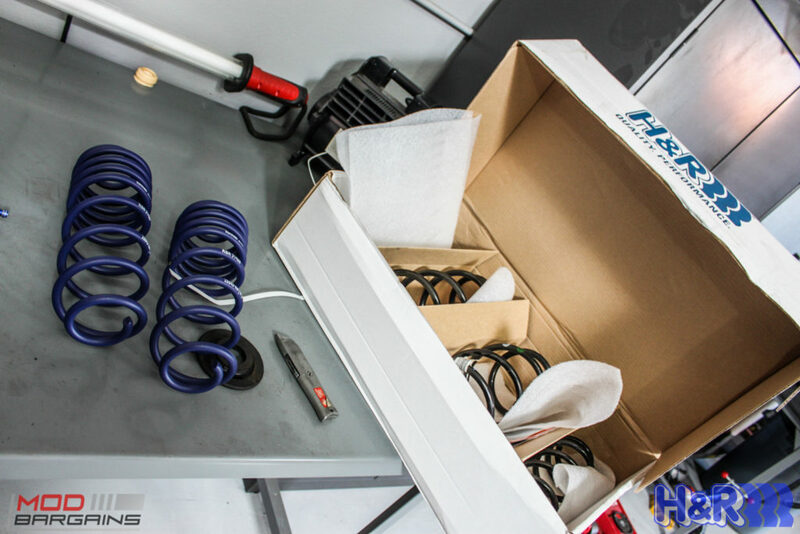 The H&R Sport Springs for VW Jetta GLI [MK6] are tested to make sure they are functioning 100% before leaving H&R's production facility in Germany.